Polychrome Jasper (also called Desert Jasper) is a delightful new find from Madagascar! It was discovered by geologists in 2006 while searching for the currently mined out Ocean Jasper. It is great to be used fro stability, balance & grounding. 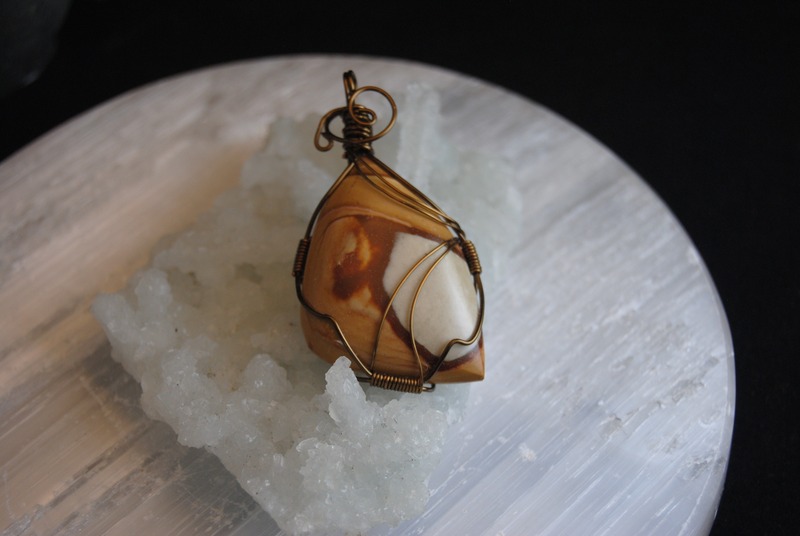 All jaspers help balance the emotional energy in the body & Jasper comes in many colors. 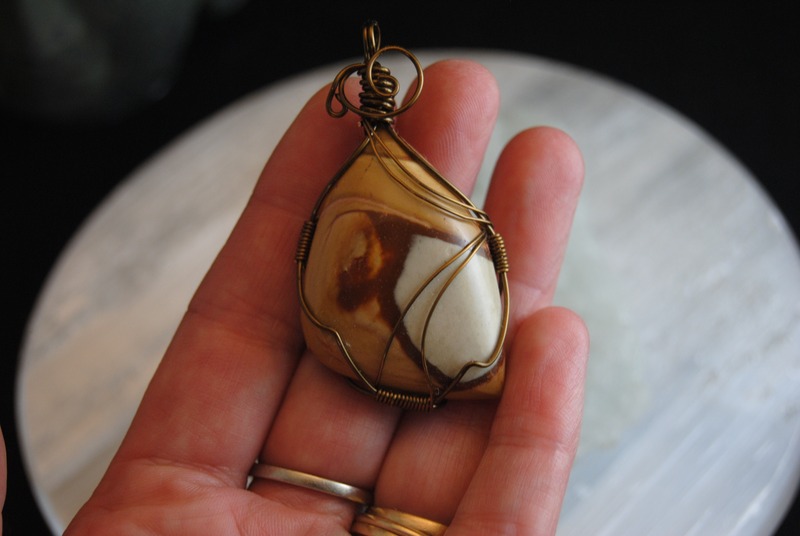 All colors of Jasper will help balance the vibrations of the body. 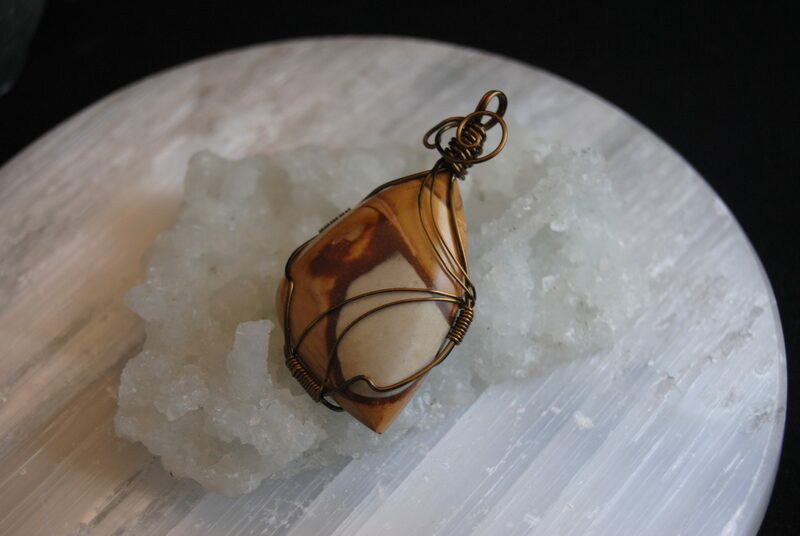 Jasper is slow to show a change to the person, but is such a basic “good” stone that one should always have it on hand.